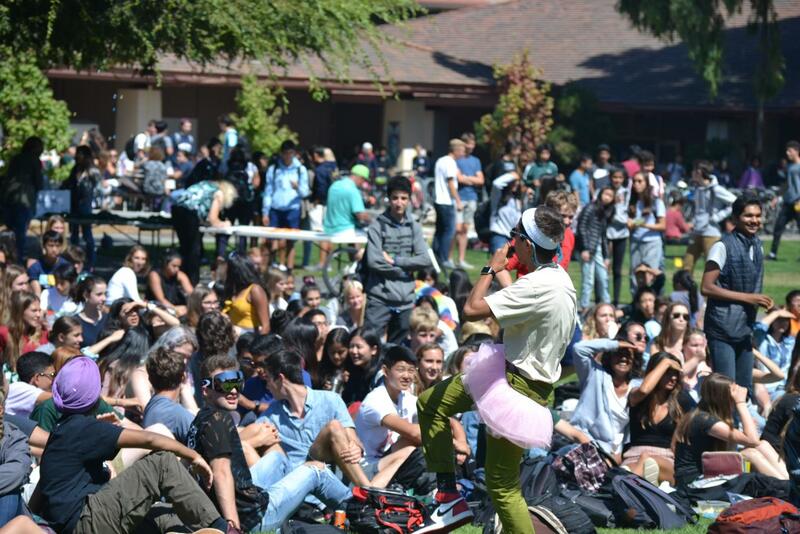 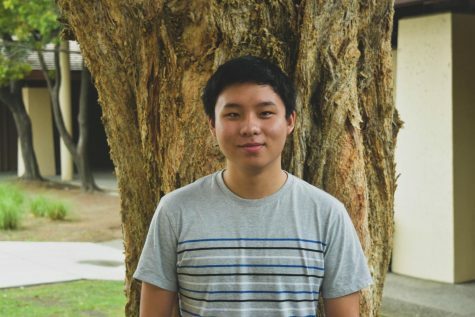 Following the success of last semester’s Quadside Lands, Palo Alto High School’s Associated Student Body will introduce yet another music festival, Sko Globe, to take place on the quad this week. Sko Globe, like past events, will take place during lunch beginning today and will feature student performers such as Oscar’s Tribute Band, Garage Mahal, and Paly K-Pop club, according to the Paly ASB website. 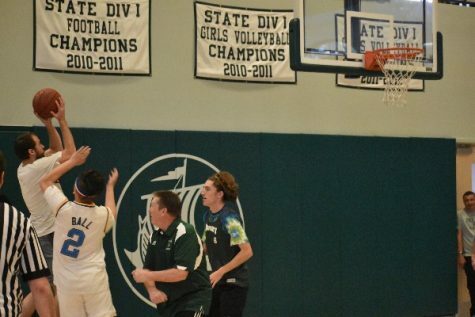 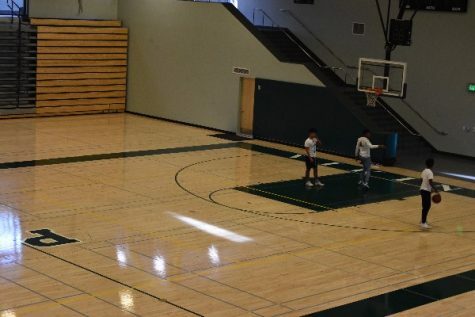 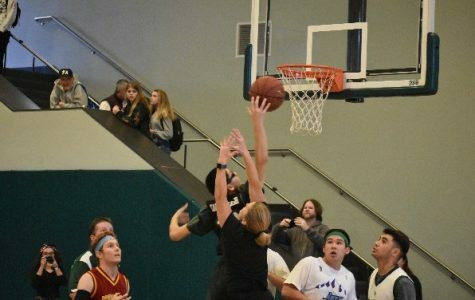 Sko Globe also includes other numerous other activities prepared for students, including a Paly pride day on Friday where students are encouraged to wear Paly gear, and with seniors also having the option to wear camo. 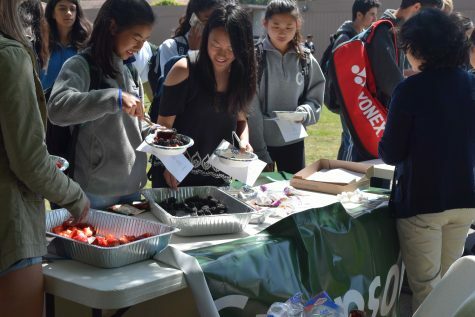 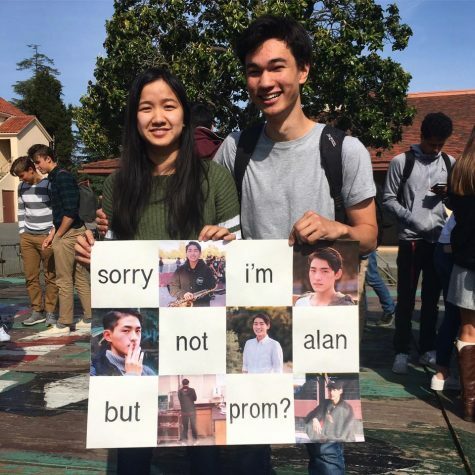 Aside from student performances and theme days, Paly ASB members, senior Sarthak Pant, ASB social commissioner, have been hard at work planning various other hands-on activities. 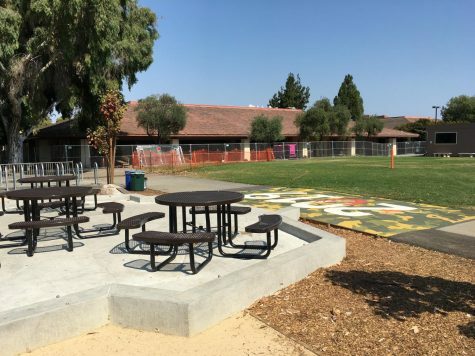 “While we are keeping some things secret as a surprise for students, we have plenty of winter themed activities planned like arts and crafts, face glitter, and face painting,” Pant said. 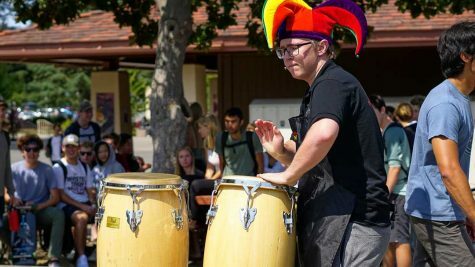 Many performers have also been working hard preparing for the event. 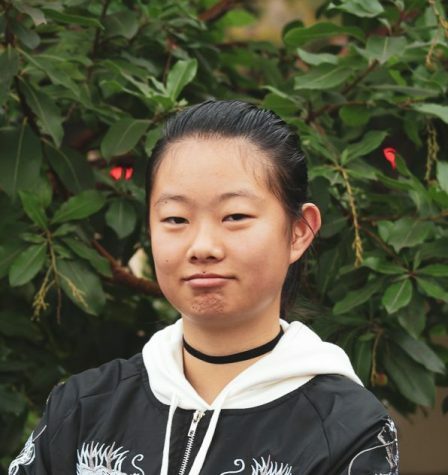 Junior Rainy Yan, the president of the Paly K-Pop club, expressed her excitement for the club’s first performance this year. 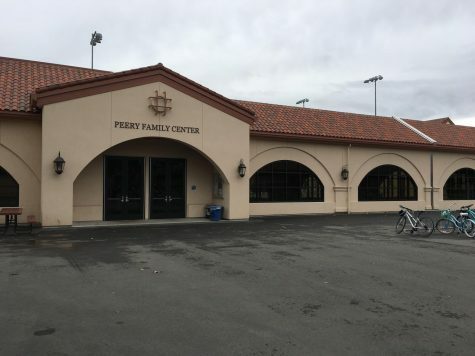 The winter-themed celebration will run in conjunction with the Winter Rally today.